New Ateneo Law School dean Atty. Jose Maria Hofileña. Photo from the Ateneo de Manila University Twitter account. 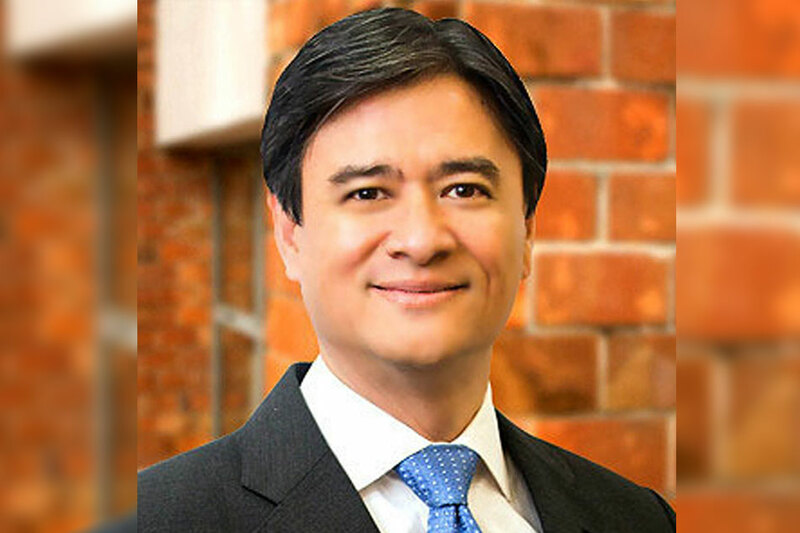 MANILA- Jose Maria Hofileña has been appointed as the new dean of the Ateneo Law School, the university said Friday. Hofileña's term will start on June 1, 2018, the university said in a tweet. A full-time professor at Ateneo and an alumnus of the university as well, Hofileña obtained his Bachelor of Arts degree in 1983. He completed his Bachelor of Laws degree in 1987 and was class valedictorian. He ranked 10th in the 1987 Bar examinations and finished his Master of Laws degree at the Harvard Law School in 1990. Before this appointment, Hofileña chaired the university law school's Commercial Law and Intellectual Property Department. He is also a visiting professor for commercial law at the Ateneo de Zamboanga University College of Law and is currently serving on the Integrated Bar of the Philippines Law Journal's Editorial Board.